Calculated Risk Or Tactical Naivety? 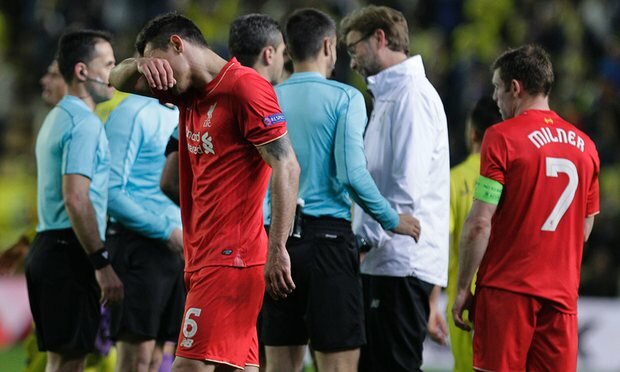 I don't want to stand here and accuse Jurgen Klopp of having a lack or experience or judgement because that's just ludicrous but after a frustrating result against Villarreal right in the dying moments on Thursday evening, it's hard not to feel that the manager was perhaps just a little naive on this occasion. 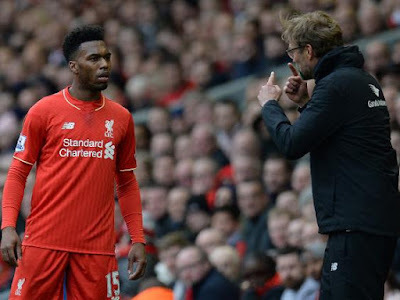 It's a Europa League semi-final first leg, I get it, you have to decide how you are going to approach the game and as soon as I saw Daniel Sturridge missing from the starting line up, I knew what Klopp was doing. A calculated risk some would argue and one that nine times out of ten will pay off. Forget the striker, play things tightly, you still have the likes of Firmino, Coutinho and Lallana who will surely bag a goal on the break... surely? Well they didn't and this for me is where the naivety, stubborness or whatever you want to call it sets in. 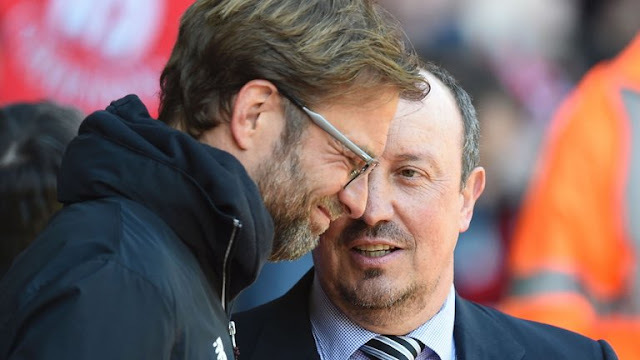 As always it was fantastic to see Rafa Benitez back at Anfield on Saturday afternoon but I just knew he would find a way to get the better of Klopp's side. I predicted a score draw and wasn't surprised at all to see our two nil lead disappear. Mamadou Sakho It's hard to discuss this game without first discussing the news regarding Mamadou Sakho and a failed drugs test. I do not of course have full details with regards to the failure but from what I have read he's been taking illegal fat burners. I can't condone that sort of decision from any footballer to be honest and I'm very disappointed to hear that Sakho has apparently been taking something that he should not have been taking. I'm diasppointed because I didn't think he or his fitness team would get involved with something like this but also disappointed because he's really been impressing me of late and it's such a shame that he's squandered a blossoming partnership with Dejan Lovren. 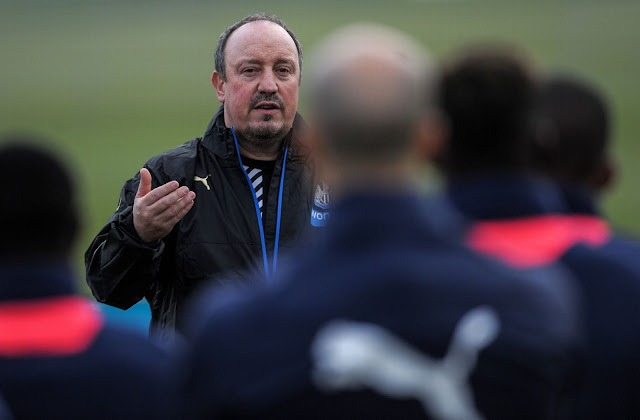 Rafa returns to Anfield on Saturday as the Reds welcome his Newcastle side to L4. It will be fantastic to see Rafa back on the touchline and as much as I hope he manages to keep Newcastle up, winning comes first and Jurgen Klopp needs to steer his side to another victory and continue a fantastic run of form. Injuries Divock Origi is unavailable for Liverpool after suffering ligament damage in the Merseyside derby however he may get the chance to feature again before the end of the season according to manager Jurgen Klopp. Also out are Christian Benteke and Jordan Henderson. For Newcastle, Coloccini is still recovering from a groin problem and Daryl Janmaat is also out with a similar injury. Previous Meetings The last time the two sides met was in December last year, Newcastle won 2-0 partly thanks to a Martin Skrtel own goal. The last match between the two sides at Anfield was also a 2-0 scoreline, this time the Reds were the winning team with goals from Raheem Sterling and Joe Allen. 1) Everton really are shocking aren't they? No offence to Everton... Actually yes, offence to Everton, they were bloody terrible last night. I know they've been having a dodgy season but I never expected the Merseyside derby to be so heavily one sided! 33 attempts to their 3 or something was it?! Unbelievable! 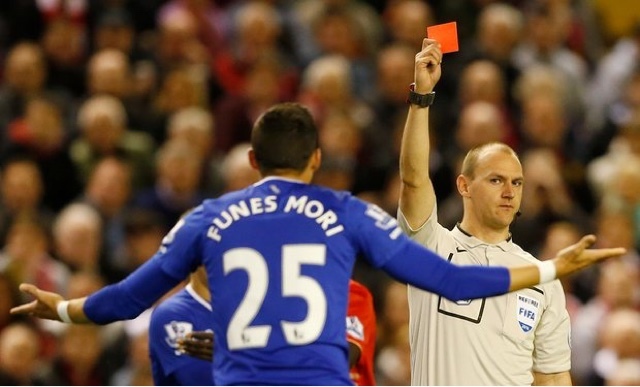 Obviously the sending off didn't help Martinez's side but they can't claim they were offering much before Funes Mori saw red. The Everton back line was practically non existant and apart from a few flashes from the likes of Ross Barkley I am seriously struggling to find any real positive for them. Liverpool welcome Everton to Anfield on Wednesday evening as both sides are on opposite sides of the form scale at the moment. Everton boss Roberto Martinez is under immense pressure from his fan base for poor results in the league while Jurgen Klopp is idolised by Kopites all over after guiding his side to the semi-final of the Europa League. 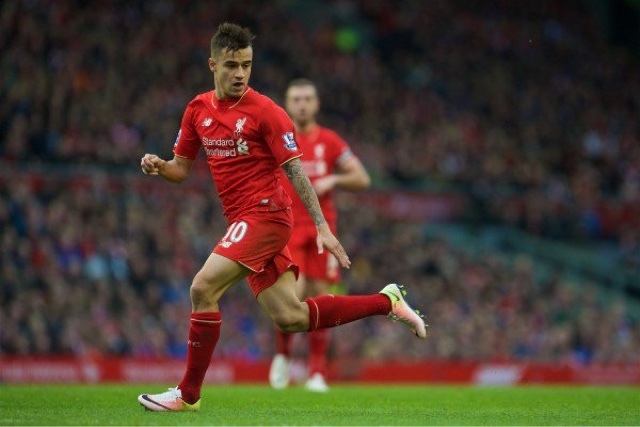 The contrast in fortunes of the clubs should make for a heated Merseyside derby. Injuries Divock Origi picked up a knock against Bournemouth but according to several news outlets he could still be available for the derby on Wednesday. Definitely unavailable for Liverpool are Emre Can and Jordan Henderson who will not appear again this season for the Reds. For Everton, Phil Jagielka and Seamus Coleman are both out with hamstring injuries. Ross Barkley should return to the starting XI after being rested. It was another victory for Liverpool in the league on Sunday as the Reds continue on a great run of form just as it seems like they need it the most. Jurgen Klopp fielded a rather experimental starting XI with several youngsters getting a chance and squad players like Kolo Toure also featured. I mentioned a few weeks back on the blog that it was wonderful to see Daniel Sturridge back but that his sharpness hadn't quite returned, well it had on Sunday against Eddie Howe's side. Sturridge had a cracking game, his movement and speed were just on point and anyone considering getting rid of this man in the summer transfer window needs a talking to in my opinion. After the madness of beating Dortmund 4-3 on Thursday I genuinely forgot that we actually had to play a league game this weekend. How bad is that? Despite my memory lapse, we do in fact have to continue playing in the league and that means a trip down south for Jurgen Klopp's side as they prepare to face Bournemouth. 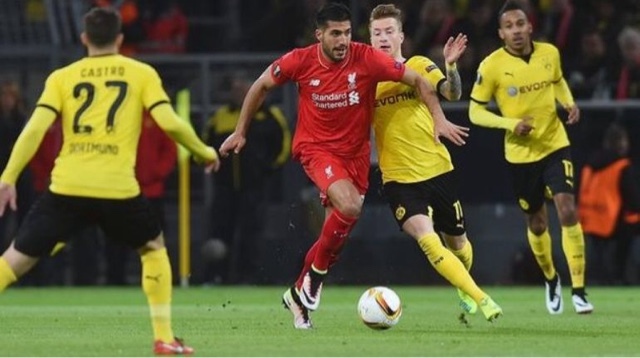 Injuries Injuries for Liverpool have taken a blow this week after Emre Can ruptured his ankle ligaments in the Dortmund game. Also unavailable is captain Jordan Henderson and Christian Benteke remains a doubt. For Bournemouth Benik Afobe doesn't look like he's going to make the game as he recovers from a hamstring issue. Harry Arter and Adam Smith are also unavailable for manager Eddie Howe. Previous Meetings The last time the two sides met was in the League Cup in October 2015. The 1-0 win over Bournemouth was Jurgen Klopp's first win as Liverpool manager as Nathaniel Clyne found the back of the net after just 17 minutes. A dejected Thomas Tuchel attempted to describe his feelings on a game his side had somehow just lost 4-3, "It's not explainable" he said. He's right. When you watch a team like Liverpool on a European night at Anfield, there's something in the air, nobody is quite sure what it is, it's unexplainable, but it's there. The fans can feel it, the manager can feel it but most importantly, the players feel it. It's a presence that only Liverpool seem to hold and it's the reason you can never, ever write Liverpool off... ever. An absolutely unbelievable game against unbelievable opposition. A fantastic win over Stoke at the weekend gives Liverpool a huge boost going into this important fixture with Klopp's ex side Dortmund as the Reds look to progress to the semi-finals of the Europa League. The manager also has a tough decision to make up front as he must choose between Divock Origi and Daniel Sturridge, many are predicting the former will get the call. Injuries for Liverpool remain pretty much in the same state as they were for the first leg of this tie except of course that captain Jordan Henderson will not be available. Lucas has made a return and so may get a chance to feature at some point but there will be no sign of Christian Benteke who was fighting a losing battle to start ahead of Origi or Sturridge anyway. 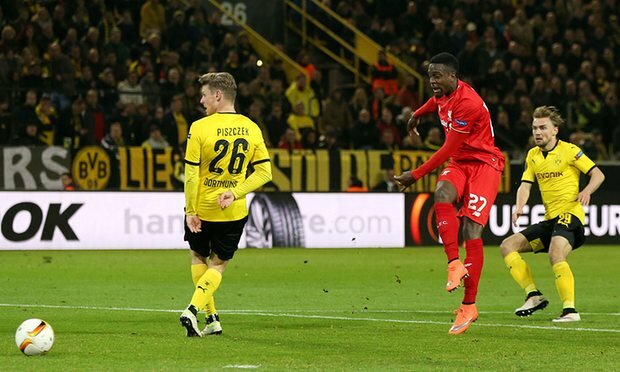 For Dortmund, they have received a boost with some key players coming back from injury. Only Joseph-Claude Gyau and Neven Subotic are unavailable for this fixture. Liverpool manged to put four past Stoke on Sunday afternoon as Jurgen Klopp fielded a somewhat weakened side with one eye firmly on the second leg of his team's Europa League quarter final with Borussia Dortmund. Unfortunately I didn't see the game so this post will be very thin on the ground with just a few talking points I picked up from the full highlights. After making seven changes to the side against a team like Stoke it's quite hard to believe that Liverpool managed to bag four goals to be honest and it got me thinking... is our squad actually a lot stronger than we give it credit for? After a brilliant performance against Borussia Dortmund on Thursday evening the Reds must feel like they can take on anyone at the moment but Stoke are famously hard to break down, can Klopp get the win at Anfield on Sunday? Injuries The big injury news of course involves Jordan Henderson who picked up an issue in the Dortmund game, initially it appeared he may be out for the season but manager Jurgen Klopp is hopeful that his captain may return sooner. Emre Can is also unavailable to start due to serving a suspension. For Stoke, Whelan and Arnautovic are doubtful to start and Butland will also be unavailable for Mark Hughes. Previous Meetings The last time the two sides met was in the League Cup semi-final this year. 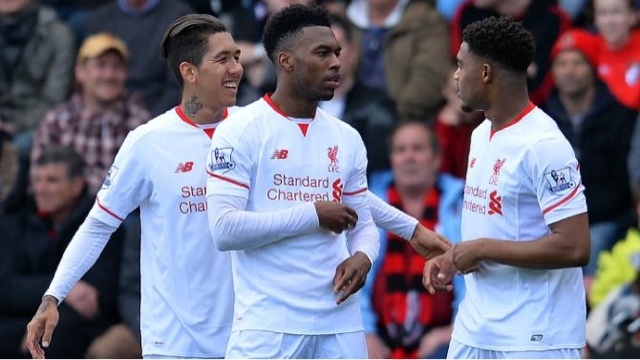 The first match ended 1-0 with Jordon Ibe on the score sheet while the second leg also ended 1-0, this time to Stoke. 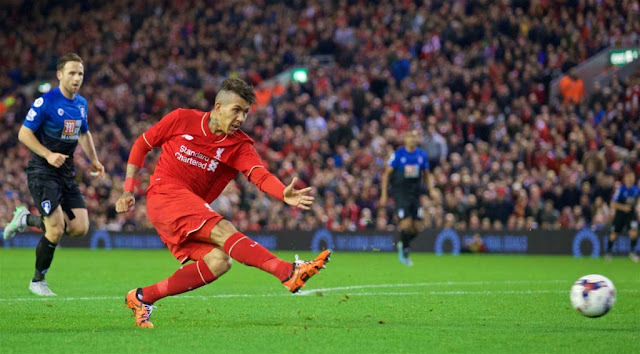 Liverpool eventually secured their place in the final after winning 6-5 on penalties. Well, that wasn't half bad was it? If you'd of told me we'd leave Germany with an away goal and a draw prior to kick off I'd have bitten your hand off. The Reds put on a valiant performance at Jurgen Klopp's old stomping ground and should feel confident upon their return to Anfield. 1) Divock Origi is an absolute legend Ok, maybe that's coming on a bit strong but I thought the Belgian utterly justified his selection over Daniel Sturridge. It was a bold decision by Jurgen Klopp to leave Sturridge on the bench but he was rewarded for his bravery after a strong performance from Divock. 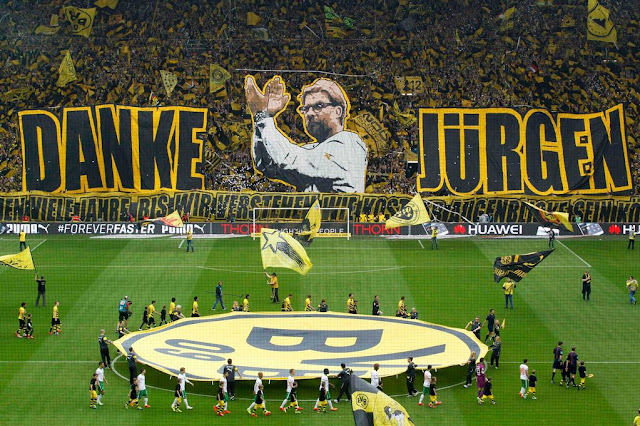 Jurgen Klopp takes Liverpool to his former club Borussia Dortmund on Thursday evening in what is set to be a truly special Europa League tie. 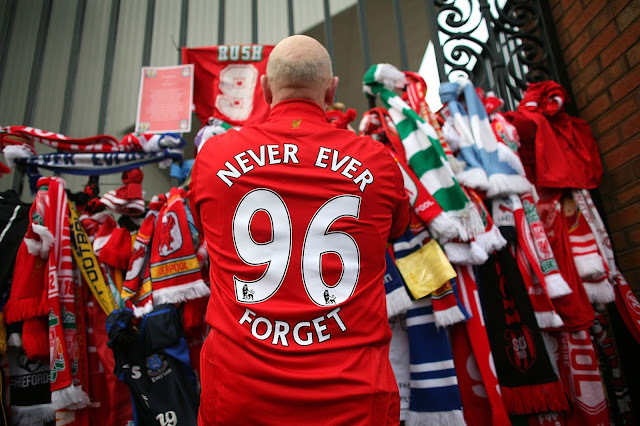 Kopites assumed the clash with Manchester United would be the most exciting bar an appearance in the final but all that changed when the black and yellows were pulled out of the hat. Injuries Injurires for Liverpool mean they are unable to call upon Christian Benteke and Lucas Leiva, it also looks as though the game has come too soon for the influential Roberto Firmino who is still on the recovery path. 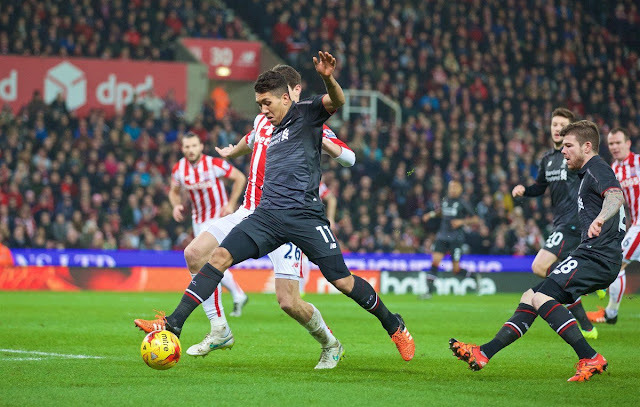 ***UPDATE*** - The Liverpool Echo are reporting that Roberto Firmino may in fact be available for Thursday's game. Dortmund on the other hand are looking relatively strong but midfielder Gundogan is set to be unavailable to play at the Westfalenstadion but could be ready for the clash at Anfield. It's no secret that Coutinho is one of, if not our most talented player at the moment and today was one of those days where he took the game by the scruff of the neck and made all the difference. The first real moment saw the Brazilian feed through a lovely ball to Daniel Sturridge who unfortunately couldn't convert but he would later link up with Daniel again for the goal. 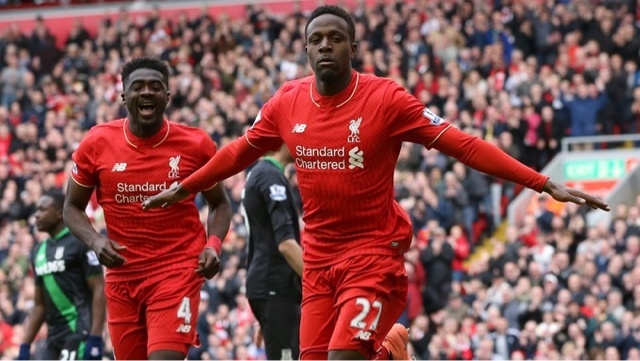 The attempt at 51 minutes was a sublime finish assisted by a lovely one-two with Sturridge. 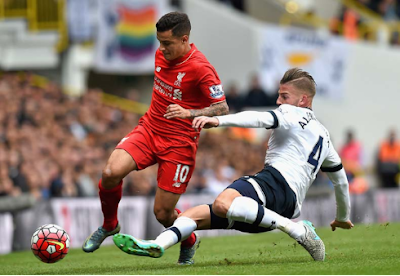 Coutinho seems to be a big game player and you can always rely on him to come up with a stunning effort to put us into the lead. It always feels like ages since my last post after an international break, not helped by the fact I missed providing a Southampton match report because my dissertation is crushing me... Anyway, enough of my life, it's Liverpool V Spurs! Saturday's big match could prove very fruitful for the Reds who could do with the three points after that disastrous Saints result. Liverpool would also play a big role in the title race if they managed to get a win over Pochettino's side, pushing the title ever closer to the hands of Leicester. Injuries Injuries for Liverpool mean they are still unable to call upon Lucas at the moment and at the time of writing, doubts remain over the fitness of Alberto Moreno, Roberto Firmino and Christian Benteke. For Spurs, Pochettino's side are looking pretty strong with just Vertonghen and Bentaleb definitely sitting out of Saturday's fixture.